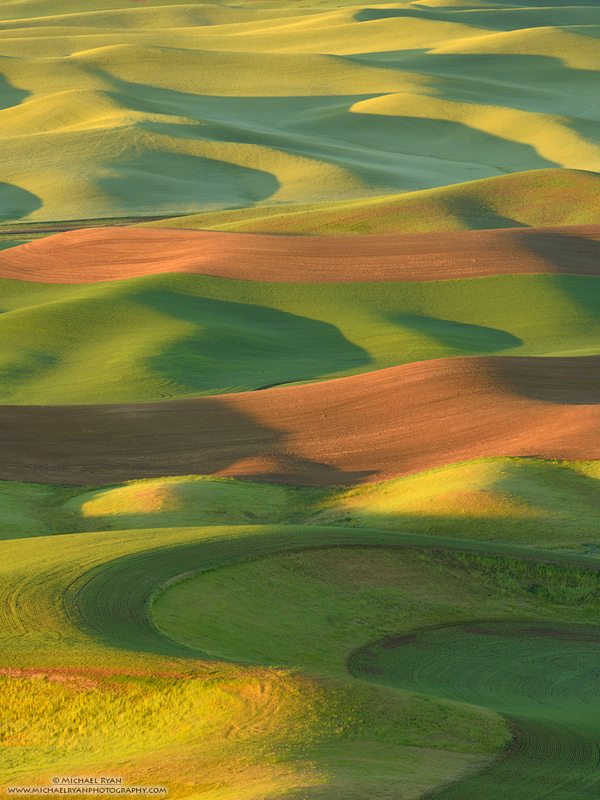 The green hills of Palouse are incomparable. My first visit here was unbelievable and I look forward to returning someday. Really like this one – nice job.